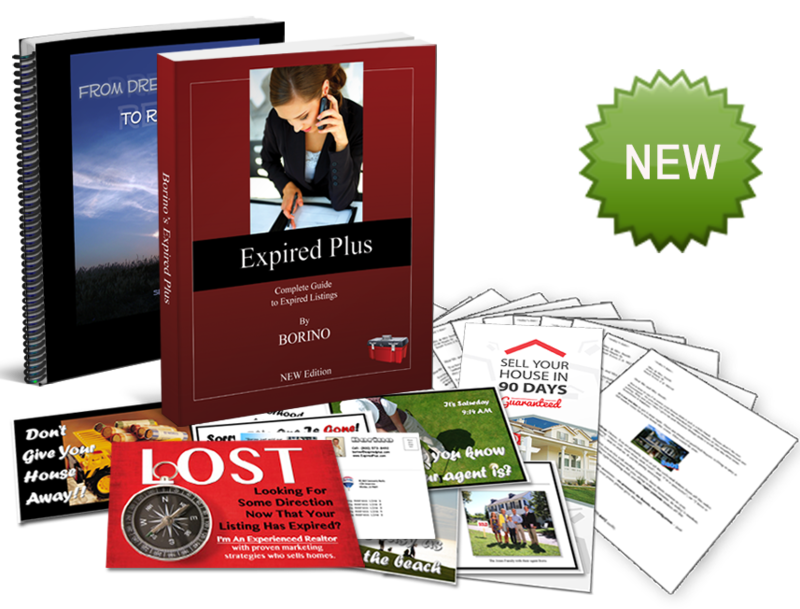 Try the Expired Plus system for full 2 months. If you’re not getting more leads and listings, simply let us know and we will happily refund your entire purchase. No questions. No hassle. Quick Start Guide videos with walk-throughs, insights, Q & A and latest tips on how to list more expired listings.